"Local democracy must empower our communities to shape local services and priorities"
The WLGA believes that local democracy ensures that services are best provided within a democratic framework of local accountability and that the people who use public services should have as much of a say in the way they are organised, managed and funded as possible. Local government is the tier of government closest to communities and service users and best able to respond to their needs. 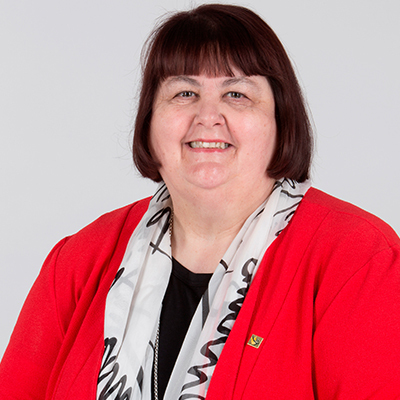 Whilst Welsh Government sets the strategy for public services nationally, it is down to local government to deliver services based on local circumstances. Good governance arrangements are critical to ensure effective decision-making and maintain public trust in the local democratic process. Good governance requires effective political and professional leadership, plus a commitment to openness, partnership and challenge underpinned by self-assessment and robust scrutiny. In seeking to advance local democracy, the WLGA seeks to shape national funding, policy and legislation, to ensure as much local freedom and flexibility as possible to allow local councils to make service decisions according to local needs and priorities. The WLGA has produced a number of policy documents seeking to influence Welsh Government policy development, including the WLGA Manifesto 'Localism 2016-21: A plan for public services in Wales' and the 2014 discussion document 'In Defence of Localism'. 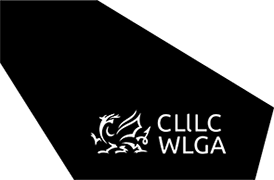 One of the WLGA's primary purposes is also to promote better local government; it provides a range of support to councillors and local authorities to help develop and support councillors, including producing guidance materials and providing training programmes. The WLGA is also committed to encouraging a greater diversity of people coming forward to stand as candidates ahead of the 2017 local elections; the WLGA is a partner in the Diversity in Democracy programme and has produced a guide for candidates.